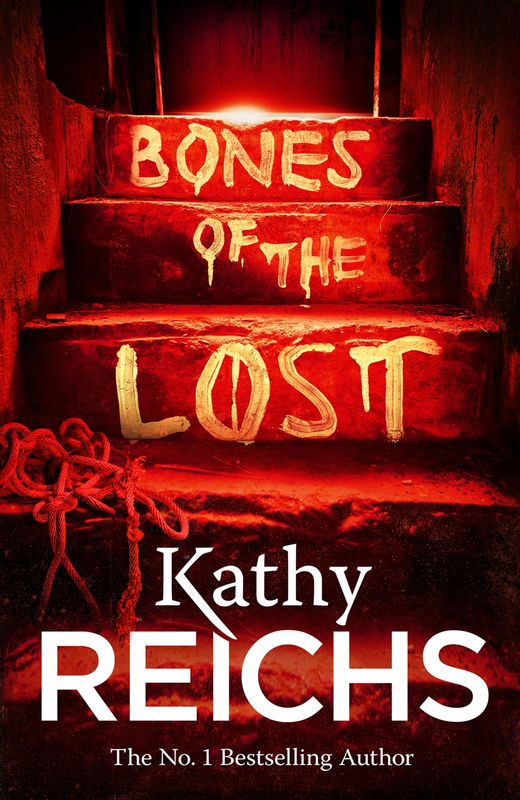 Beattie's Book Blog - unofficial homepage of the New Zealand book community: Kathy Reichs - all smiles ! Kathy Reichs - all smiles ! All smiles from Kathy Reichs who is probably the only American at the Royal New Zealand Yacht Squadron this morning. Hosted by long-time Squadron members, David and Judith Innes - parents of Becky Innes, Random House NZ's Marketing Manager.